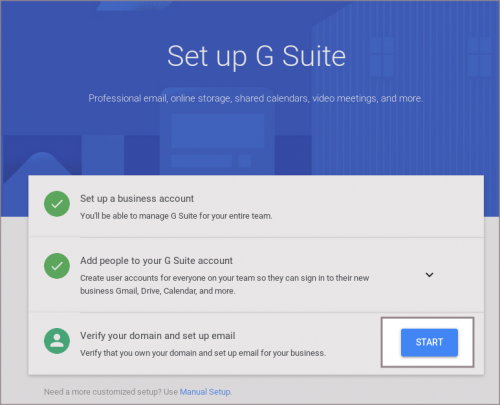 G Suite is a web application for your business. 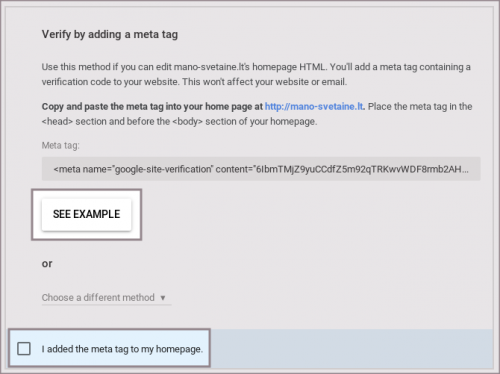 It will give an access to Gmail on a preferred domain and 30 GB of Google Drive storage per user. 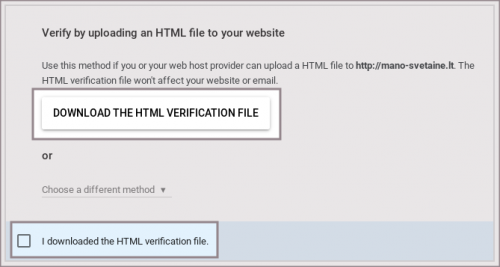 c. Verify by adding host record to your domain. 5. Press a button “Submit” and in G Suite account area mark “I added the TXT verification record” and “I saved the TXT verification record”. After these actions, go to paragraph “Configure MX records for G Suite”. 7. 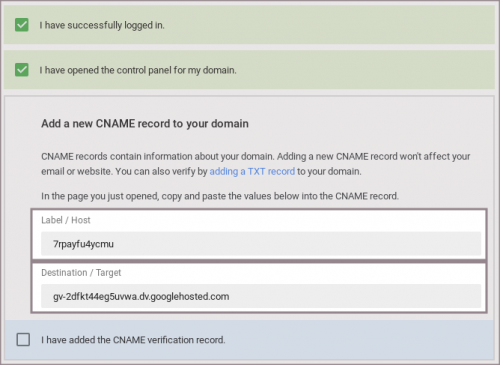 Press a button “Submit” and in G Suite account area mark “I added the CNAME verification record” and “I saved the CNAME verification record”. After these actions, go to paragraph “Configure MX records for G Suite”. 5. After these actions, go to paragraph “Configure MX records for G Suite”. 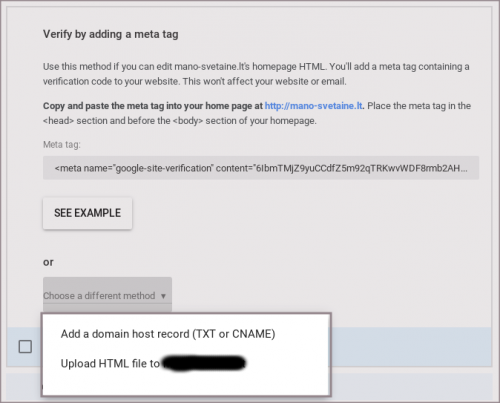 After domain verifying you will need to set up MX record for your domain. Each record points to a Google mail server. 4. Press a button “Submit” and in G Suite account area mark”I have opened the control panel for my domain”, “I have deleted existing MX records”, “I created the new MX records” and “I saved the MX records”.